Following on the release of the Reebok Classic, Kendrick Lamar partnered with Reebok on the ‘Perfect Spilt’ pack. 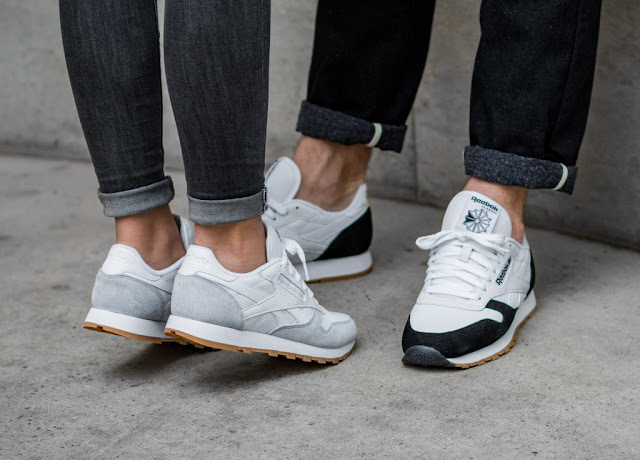 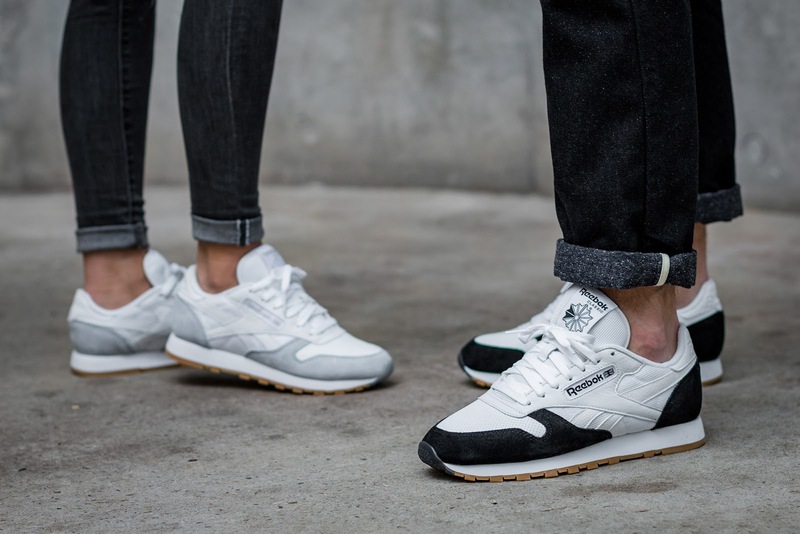 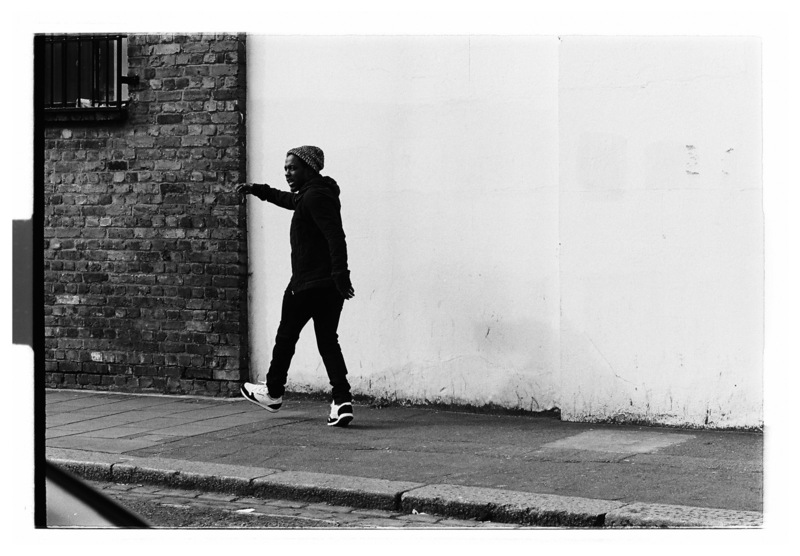 The ‘Perfect Split’ pack features the Reebok Classic Leather in men's and women's colourways that pair understated leather and mesh bases with contrasting toe and suede overlays, bringing the split sides of Lamar's personality to life. Each shoe is finished off with a split gum and ice rubber out-sole. 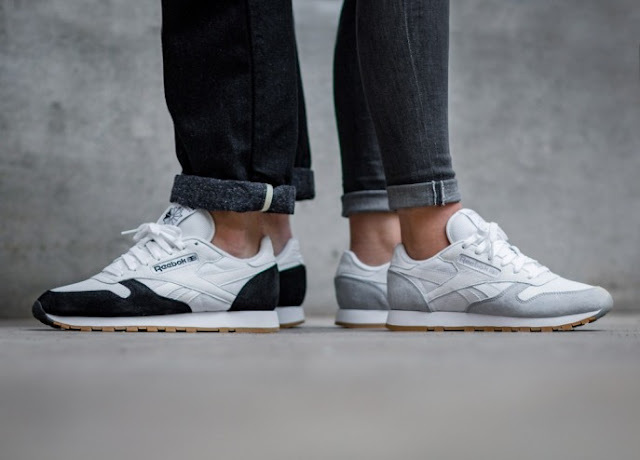 The Reebok x Kendrick Lamar ‘Split Personality’ pack drops today at selected retailers.